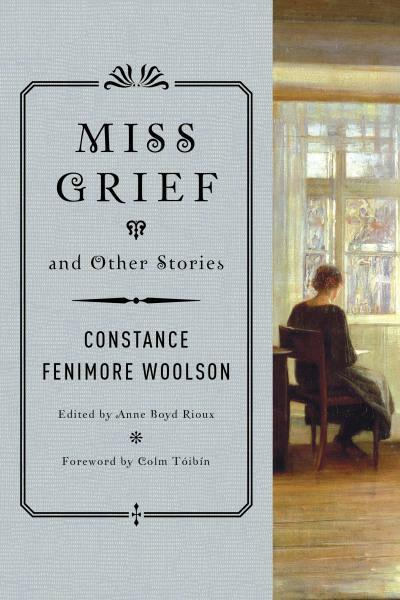 A new collection of Woolson’s stories, Miss Grief and Other Stories, will be published by W. W. Norton in Feb. 2016. 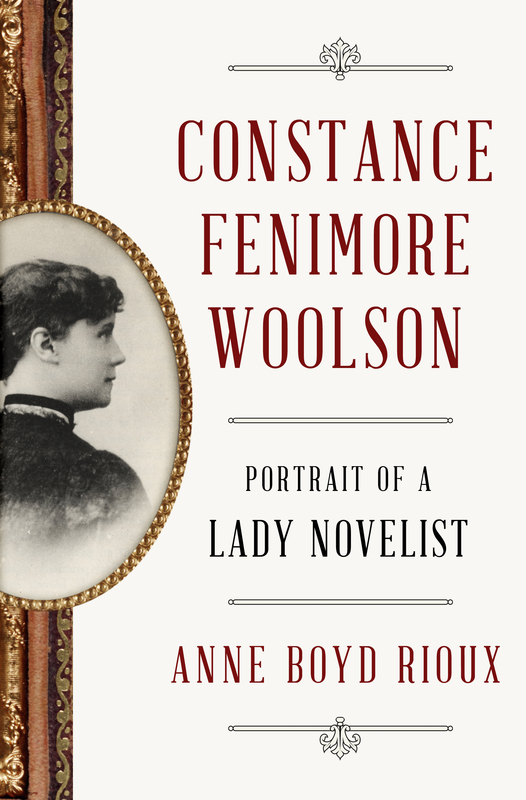 There is a forward by the acclaimed novelist Colm Toibin and an introduction by Anne Boyd Rioux, who has also written a new biography of Woolson, to be published at the same time. More information about both books can be found here. Biography and Stories are here! The webmaster is Dr. Anne Boyd Rioux, President of the Woolson Society. Please contact her with any questions or suggestions at aeboyd@uno.edu.